Walmart has the InStep Robin 2-Seater Trailer on sale for $59, down from $79. 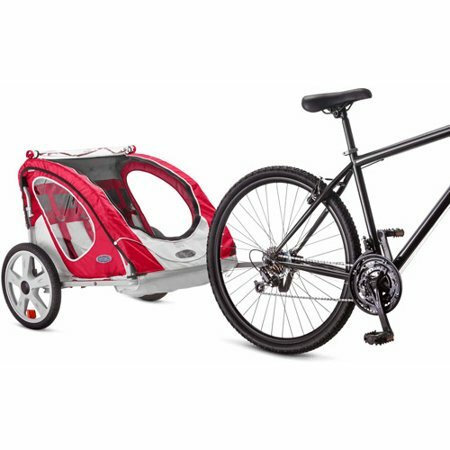 Bring the kids along for a ride to the park, on errands or just around the neighborhood safely and comfortably with the InStep Robin 2-Seater Kids Bike Trailer. The unique folding frame of this trailer makes storage and transportation simple. 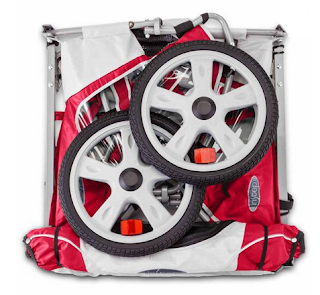 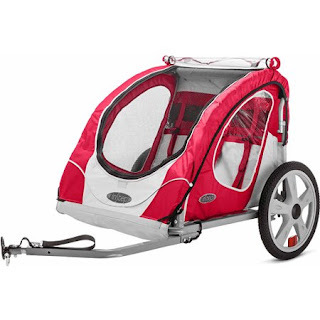 Included with the InStep Bike Trailer is a bug screen with a zippered entry/exit space.